I.C. 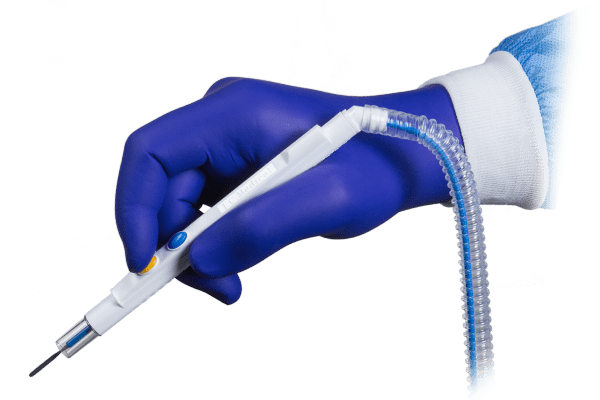 Medical’s PenEvac1 and Non-Telescopic PenEvac are electrocautery pencils with integrated surgical smoke evacuation mechanisms. 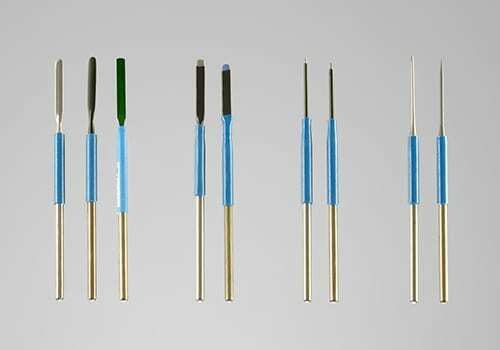 These patented surgical electrocautery pencils with integrated surgical smoke evacuation mechanisms capture surgical plume right at the source to ensure maximum visibility and safety. I.C. Medical PenEvacs have been shown to have the highest airborne particle reduction capacity of any comparable smoke collection device. With I.C. 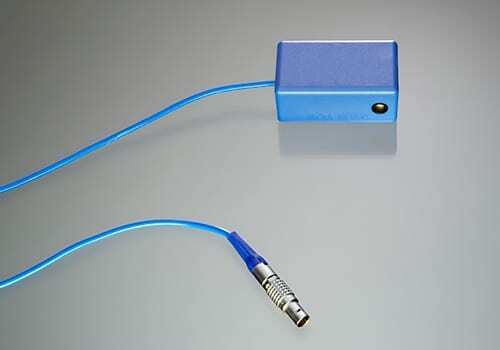 Medical’s PenEvac and Shroud attachments surgeons can create an invisible barrier through which smoke particles cannot escape into the operating room. The PenEvac1 and Non-Telescopic PenEvac are designed with 45-degree swivel heads and integrated wire-in-tube which enables precise, accurate handling. 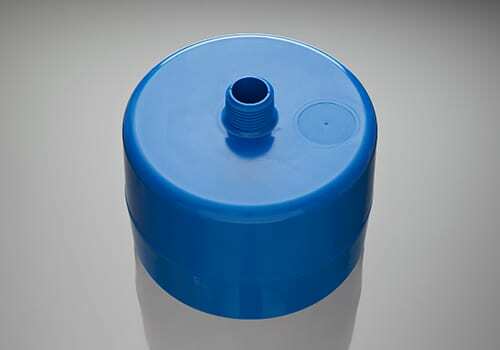 Cost-effective: No additional lengths of electrodes or different size smoke evacuation nozzles are needed. Time efficient: No need to pause during a surgical procedure to change tips. Versatile: The electrode can be positioned at any point on the PenEvac between 1.5 and 6.5 inches so it is comfortable and surgically effective for the surgeon. Surgical smoke evacuation is done at the point of origin. The tip of the telescopic electrode on an I.C. Medical PenEvac can be rotated and the length of exposed electrode can be adjusted. The non-stick electrode can be bent without loss or damage to the non-stick coating. The PenEvac is the only pencil that is compatible with any electrode on the market, including hex-shaped electrodes. 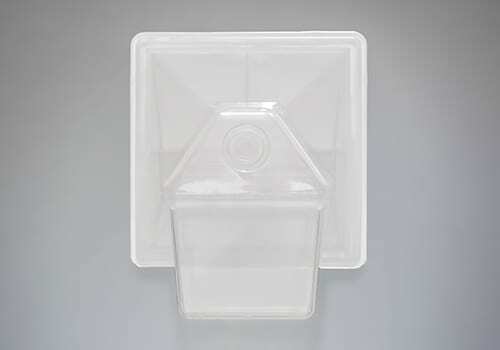 Eliminates the need to change blades during a procedure. A slight counter-clockwise quarter turn of the locking ring enables  the surgeon to vary the length of the electrode. The blade can be positioned at any point between 1.5 inches and 6.5 inches. A low-cost PenEvac® alternative that removes surgical plume efficiently, safely and quietly. The blade is adjustable and extendable.